One of the most recognizable buildings in Maine has been sold for $9.3 million. 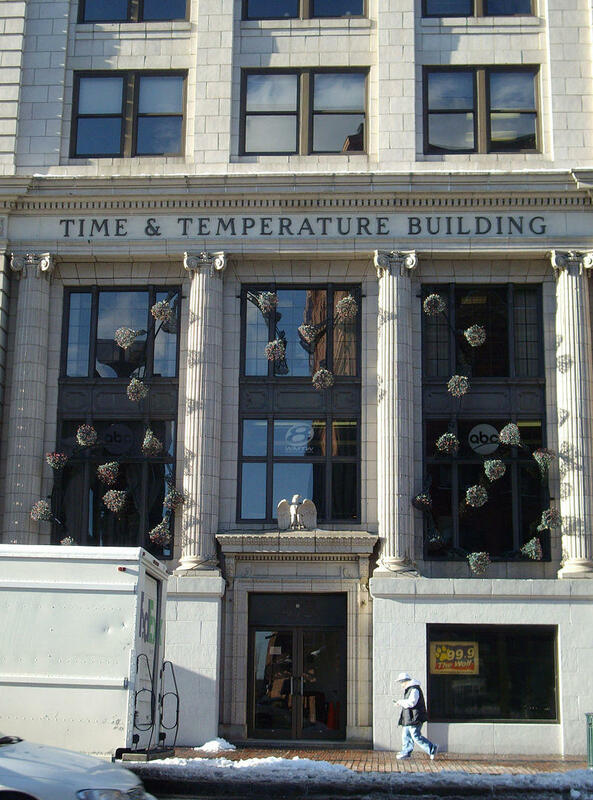 The 14-story Time & Temperature building in Portland was up for bid in an auction that ran through Thursday afternoon. The Portland Press Herald reports the leading bid went as high as $5.25 million on Wednesday evening before continuing on Thursday. The bidding began Tuesday and started with a minimum bid of $2.75 million. The building's previous sale price was $12 million. The lead broker for the auction says the winning bidder's identity won't be revealed until all of the paperwork is finished. The office tower opened in 1924. It was seized by a collections agency in 2016 after years of neglect and loss of tenants. It's well known for its rooftop clock and message board.